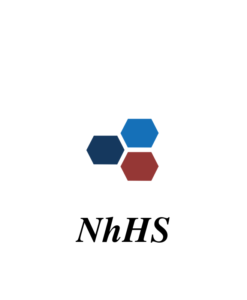 Novabiosis Thaw Medium is for research use only. 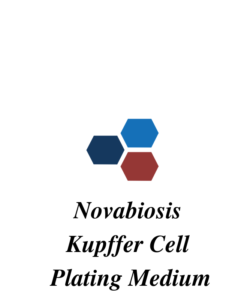 Store the medium in refrigerator (2–8°C). 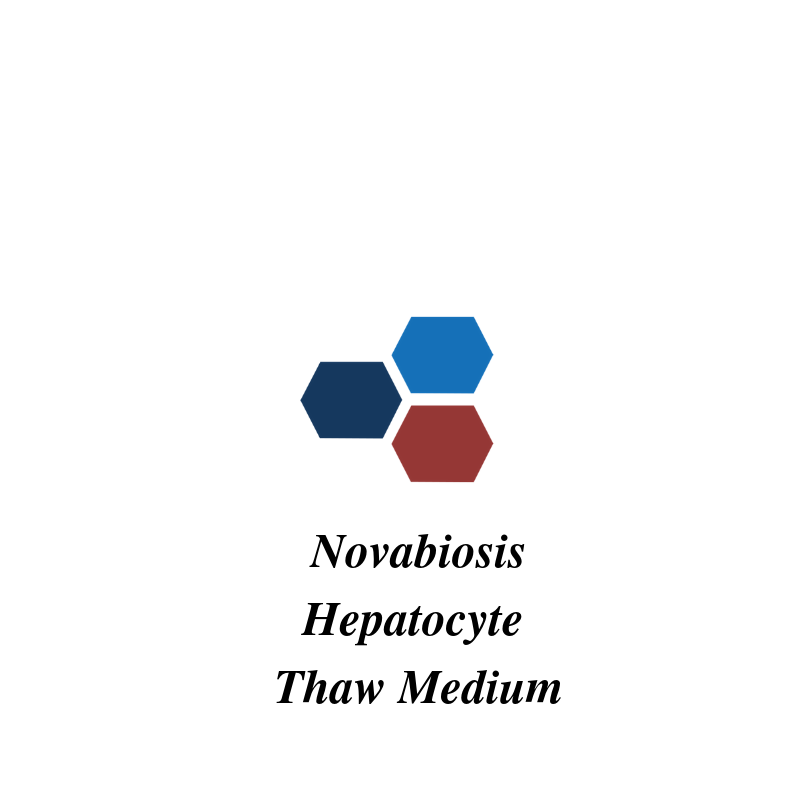 Novabiosis Hepatocyte Thaw Medium is a proprietary liquid bio-preservation medium intended for cold storage and shipping of primary cells such as mammalian primary hepatocytes and tissues. 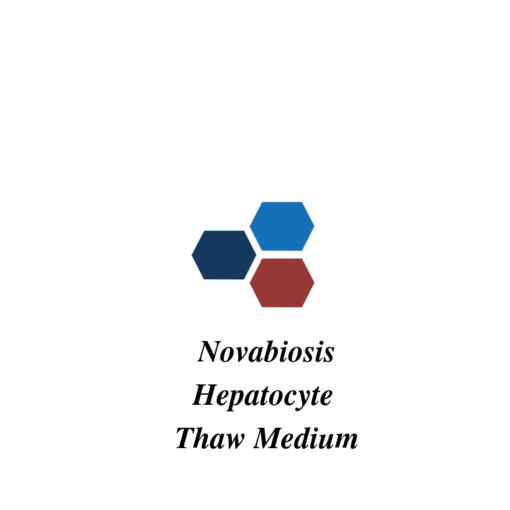 Formulated without serum, proteins, antibiotics, hormones, and growth factors, Novabiosis Hepatocyte Thaw Medium will work with any standard hypothermic preservation protocols.